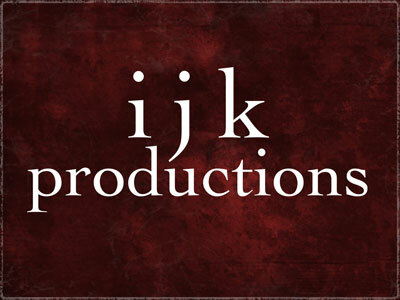 ijk Productions is a photography studio owned Jeff Kennedy and located in Bend, Oregon. Jeff specializes in high end portraiture for high school seniors, families, magazines, and fine art. Jeff has photographed around the world and is available for travel.